Dr. Laura Purcell, MSc, MD, FRCPC, FAAP, Dip. Sport Med. Dr. Laura Purcell is an Associate Clinical Professor in the Department of Pediatrics at McMaster University in Hamilton, Ontario. She completed her Bachelor of Science and Master of Science degrees at the University of Toronto. She obtained her medical degree from McMaster University in Hamilton ON. Her residency training was in pediatrics at Dalhousie University in Halifax, Nova Scotia. She completed a sport medicine fellowship at the Fowler Kennedy Sport Medicine Clinic at the University of Western Ontario in London, Ontario and obtained her Diploma of Sport Medicine in 2002. 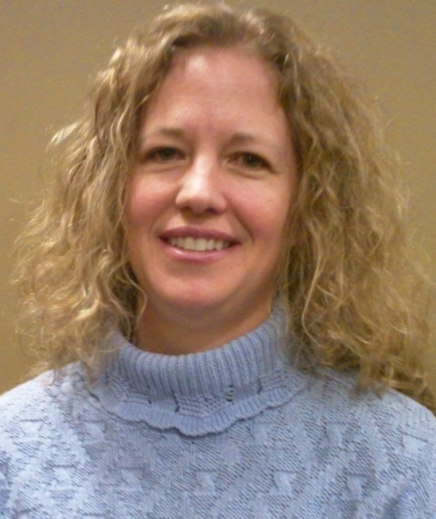 She has practised pediatric sport medicine for 12 years. Dr. Purcell is the founding president of the Paediatric Sport and Exercise Medicine Section of the Canadian Paediatric Society (CPS) and served as president for 10 years. She is also the founding chair of the Pediatric Sport and Exercise Medicine Committee of the Canadian Academy of Sport and Exercise Medicine (CASEM). She has authored numerous journal articles, CPS position statements, textbook chapters and co-edited two pediatric sport medicine textbooks, The Adolescent Athlete (2007) and Injury in Youth Sports: Epidemiology, Treatment and Prevention (2015). Dr. Laura Purcell is now accepting patients under the age of 18 years with sport-related injuries at the Grand River Sport Medicine Centre at 700 Strasburg Road. She will see pediatric patients with any musculoskeletal injury except acute fractures.